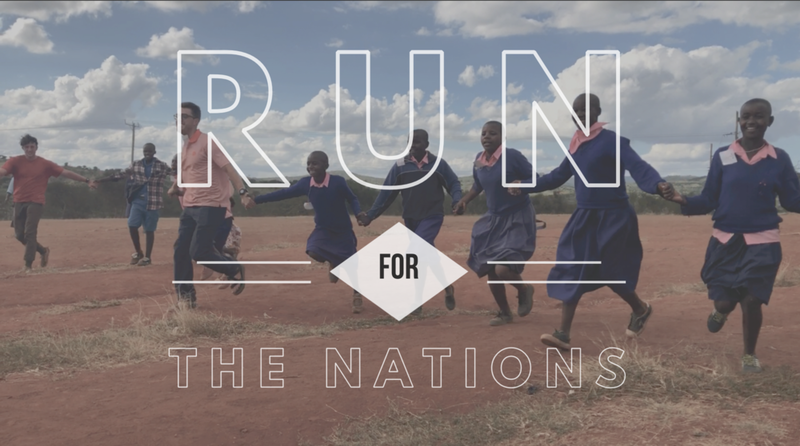 Run for the Nations is a partnership; a way to physically run and advocate for those we love in Africa! We've received a generous matching grant providing a way for CTI to reach the hard-to-reach areas continuing discipleship, scripture engagement and evangelism. Dollar for dollar will be matched up to $17,500 for the next 14 days! Will you partner with us in moving the gospel forward in the most difficult to reach areas and let the people of these communities know they have not been forgotten? Register and begin building your sponsor team today!!! Run with our friends and family! Just click the link above and begin builidng your sponsor team today. The more the merrier! Rally the troops and name your team as you all work together to help us reach our goal. Click the link above to register your squad and begin building your sponsors as you prepare for the run. Not really a runner? It’s ok! You can partner with us by sponsoring a runner or by giving to our movement campaign.